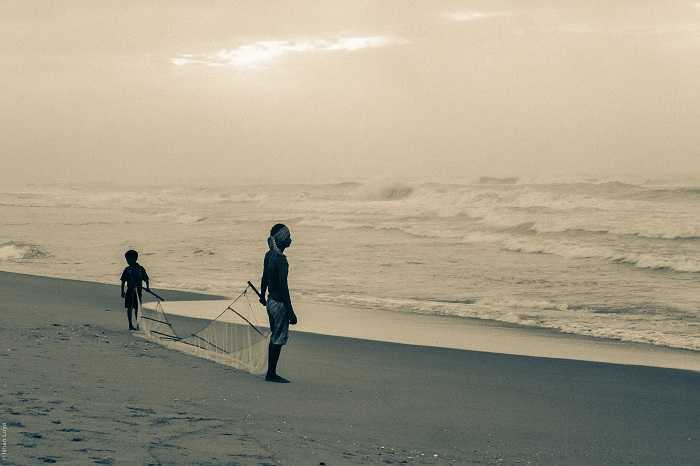 One of the finest beach destinations on the Eastern side, Puri happens to be one of the most romantic getaways from Kolkata ever. Coupled with the awesome weather that Eastern India sees during Valentine’s, a beach destination like this will help you kindle your fire. 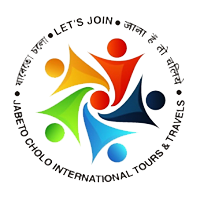 Walk around the lovely golden beaches hand-in-hand, eat some great food together, splash in the Bay of Bengal, indulge yourselves with some spa services and explore the quaint tranquillity of the beach town. 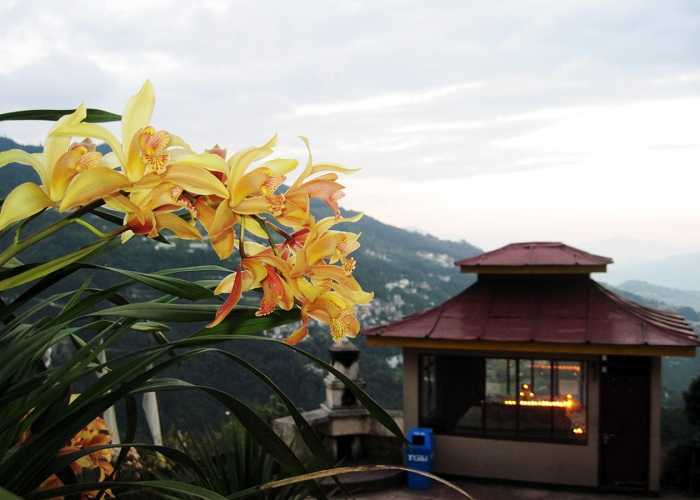 Kurseong, the Land of White Orchids, the offbeat alternative to Darjeeling, is one place to go to if you want a romantic holiday with your significant other. 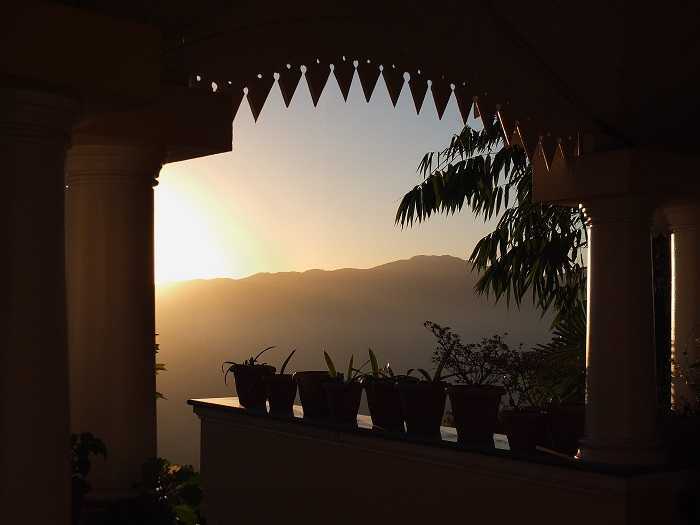 The overall calm and mystic beauty of this lovely hill town, coupled with waterfalls, flowers on hill slopes and the gompas will leave you both reminiscing about this Valentine’s for years to come. Dooars, Assam : A long-standing affair with tea! The tea-estate of North East India, Dooars is a beautiful hilly romantic getaway from Kolkata to surprise your Valentine pleasantly. The beautiful geographical relief system that the Dooars enjoy can scarcely be found elsewhere. 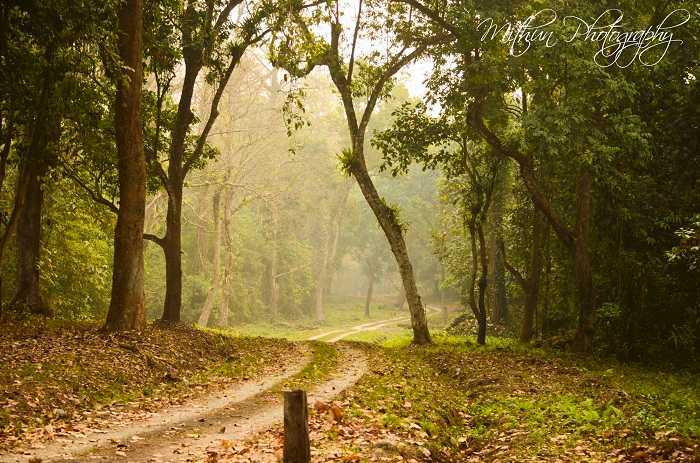 Set amidst the deep woods, the vegetation, the flora and fauna, the tea gardens and the meandering rivers, the Dooars is a beauty too great to behold, and a love song to remember. Darjeeling : The Quintessential Romantic Getaway from Kolkata! 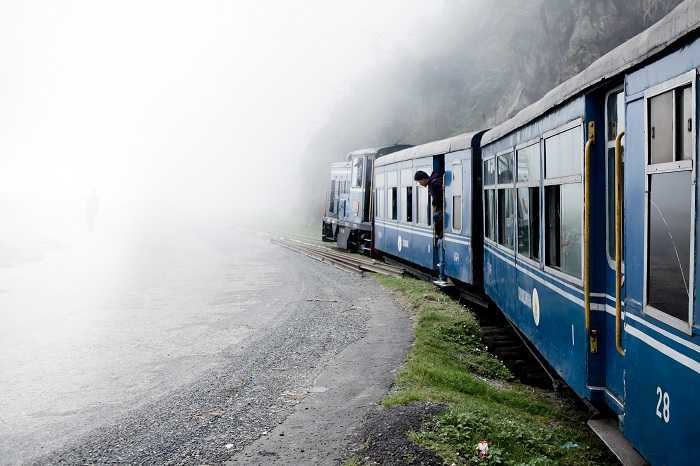 Darjeeling has been a favourite haunt for honeymoons and romantic getaways from Kolkata for generations! The tea, the food, the treks, the sunset over the Kanchenjungha, the toy train, the magical Tiger Hill, all get together and make for a holiday that you’ll love to take with intertwined fingers. If you both have a thing for adventures, go on to the Sandakphu and Phalut Treks for an awesome memory that you’ll cherish as a couple. 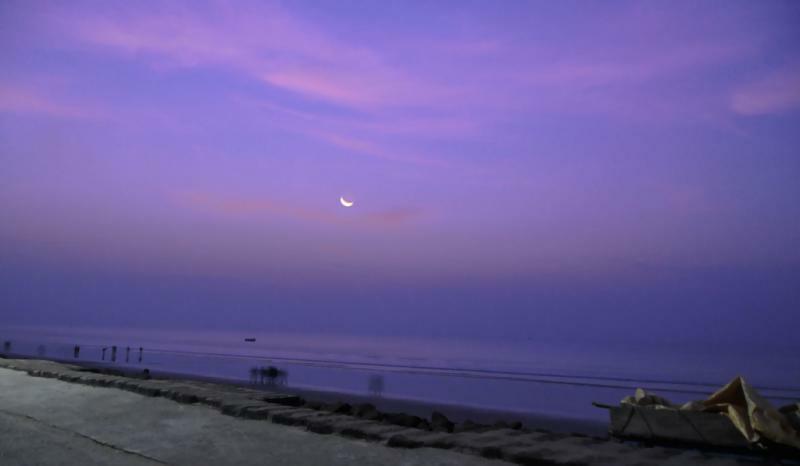 10 kilometres away from the perennially crowded Digha and yet in a world of its own, Talasari Beach is a beautiful hidden beach destination to go to if you just want to spend some time by yourselves. The calmness of this romantic getaway from Kolkata will help you rediscover the magic that’s so often lost in the daily grind of our city lives. 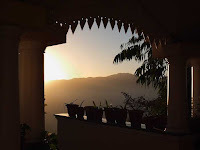 One of the prettiest hill stations in the country, with equal doses of vibrant culture and a punch of many, many traditions, this is a lovely holiday to take in the Eastern Himalayas. 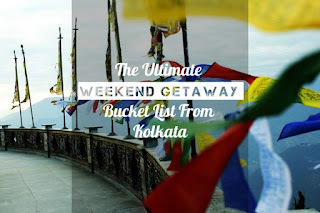 With several beautiful viewpoints and great locales within a manageable distance, this one is a great holiday to take as one of the romantic getaways from Kolkata. 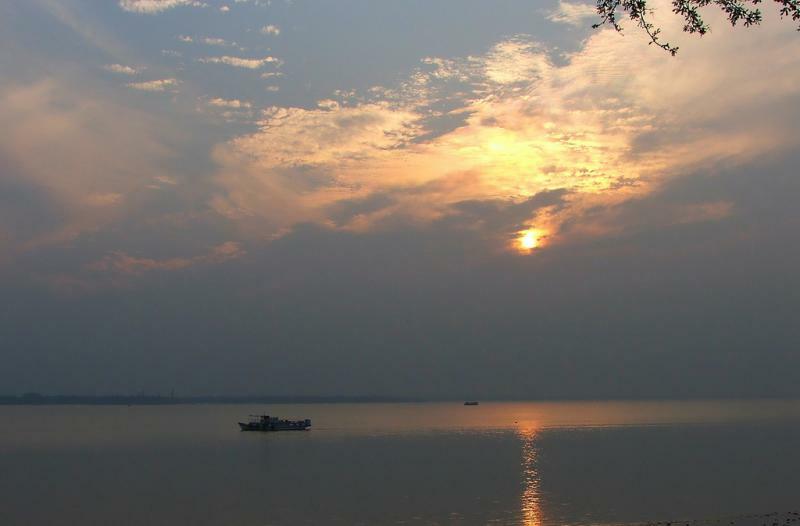 A small town located on the banks of the Hooghly river, Raichak is a serene, peaceful town which has become one of the popular romantic getaways for the people of Kolkata. 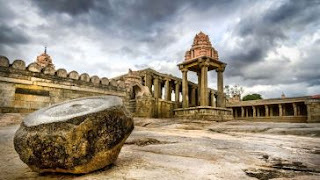 The picturesque views of the river, the soothing boat rides and the Raichak fort are some of the main attractions of this place and are more than enough for you to plan a trip to this place with your significant other. 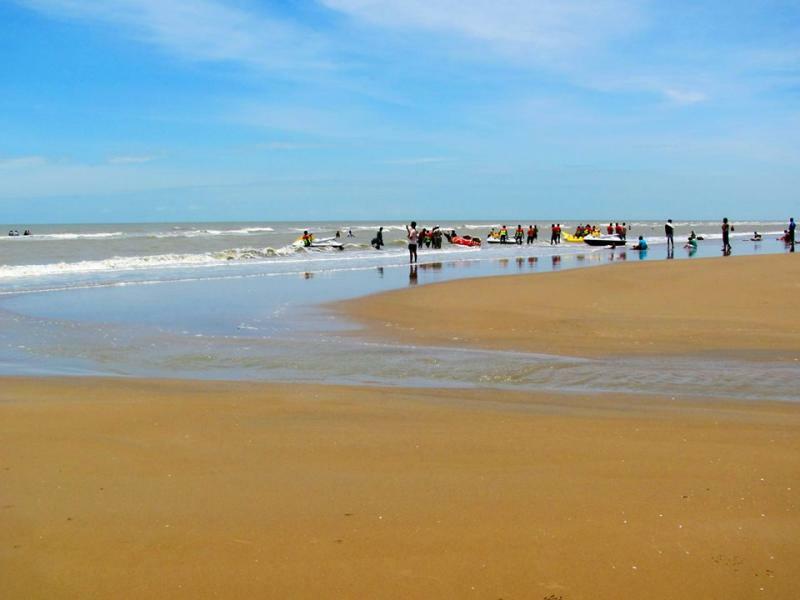 Widely known as the most popular sea resort for the Kolkata peeps, Digha is a perfect places to visit near kolkata for youngsters. Its gentle, rolling waves clubbed with the Casuarina trees along the beach only add to the beauty and charm of this place. 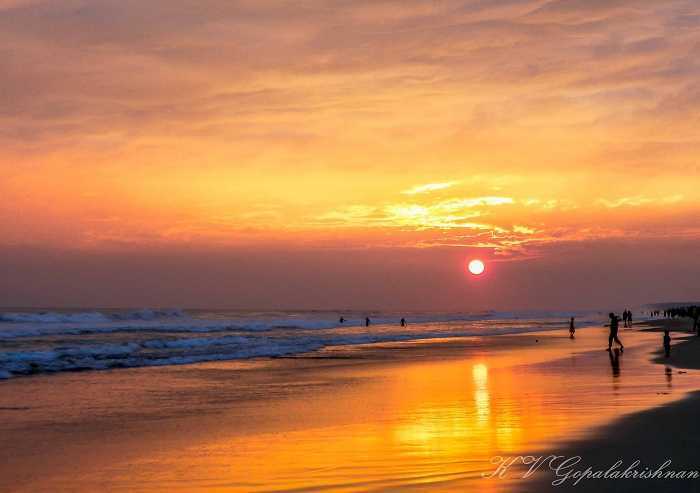 Take a walk on the beach with your loved one and enjoy the sunrise and sunset. It can’t get more romantic this, can it? 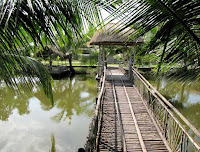 Mandarmani is slowly emerging as one of the most important beach resorts in West Bengal. 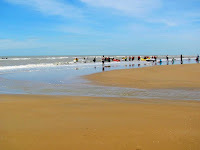 Not very far from Kolkata, this place is known for being one of the few motorable beaches in the country. The beach is clean and calm, and the waters are great for swimming, a contrast to the beach at Digha. 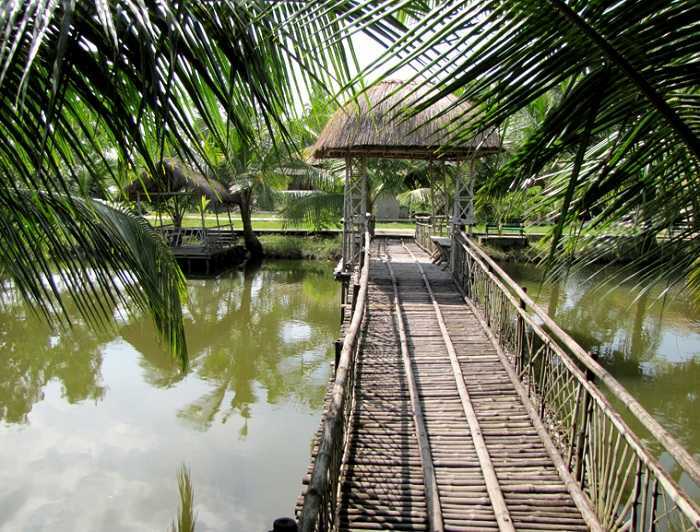 Being less crowded and cleaner, add this place to your list of must-visit romantic getaways from Kolkata.